Elsa is author of the No. 1 Bestselling book Goodbye Sugar and is a leading spokesperson on nutrition in the Irish media. 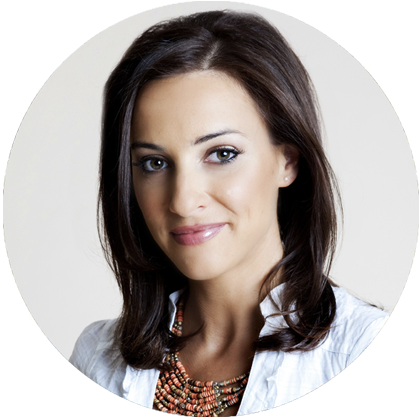 Most recently she featured as a nutrition expert on RTE’s health documentaries ‘Sugar Crash’ & ‘Nine Stone Lighter’. She also regularly appears on RTE’s Today show, ITV’s ‘This Morning’ show and TV3’s ‘7 O’Clock Show’. As a writer, Elsa’s health features appear regularly in the Irish Independent and Herald newspapers as well as various magazines. Visit her blog to find her most recent work.